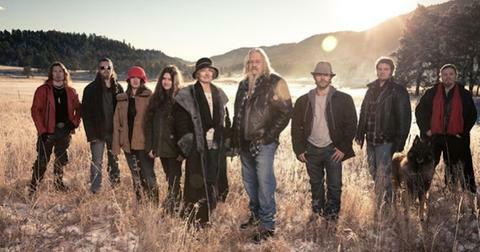 The Discovery Channel series Alaskan Bush People premiered in 2014, and over the course of nine seasons, the show has followed the Brown family as they attempt to survive —and thrive— in the wilderness away from modern society. 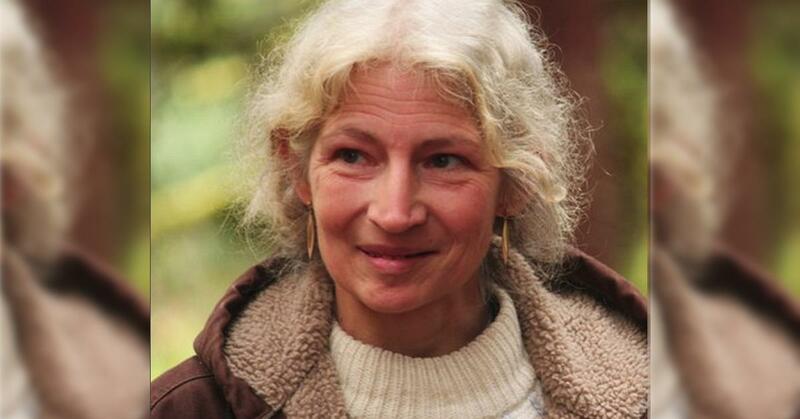 In fact, Alaskan Bush People has gotten so popular that, in 2018, the show's season premiere got three times more viewers than Keeping Up With Kardashians. Not bad for a bunch of "bush people." 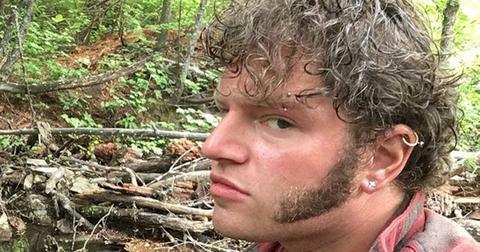 Is Alaskan Bush People real or fake? 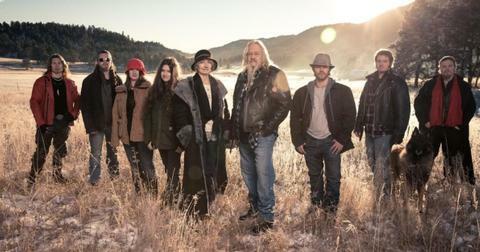 The Brown family prides itself on living off the bush, but there are plenty of skeptics who accuse Alaskan Bush People of being staged. "They are portraying themselves as something that they are not," a source claimed on Facebook. "They do not live in the bush — they only go there to film scenes. They have been living in Hoonah with the Discovery crew. Locals are building their cabin." There has even been legal evidence that seemingly proved the family was never living in Alaska full-time after they were charged with 24 counts of unsworn falsification and theft for lying about living in Alaska to receive government assistance. 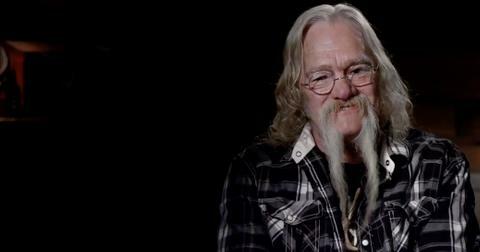 However, patriarch Billy has denied the rumors, telling Radar Online, "What can you say to people like that? We call them 'bobs in the basement.' That’s just what we call the people who sit behind the computers and don’t have a life. I actually feel sorry for those people when they don’t have anything else to do." 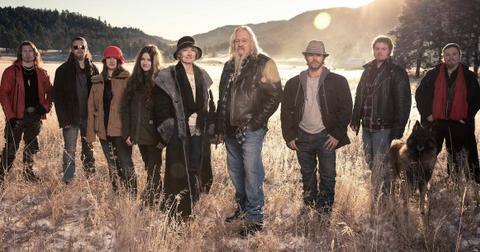 Why did the Alaskan Bush People leave Alaska? The Brown family was very open about their decision to leave Alaska and head south after matriarch Ami Brown was diagnosed with Stage 3 lung cancer. Now that she is in remission, she must visit a doctor every three months, meaning the Browns are unable to go back to being completely off the grid. "We didn’t really have much choice in how we decided," Billy explained. "The doctors were quite emphatic that we couldn't go back [to Alaska], it was just too hard to get her to…to set up something she would need if something happened. It's just too risky now." 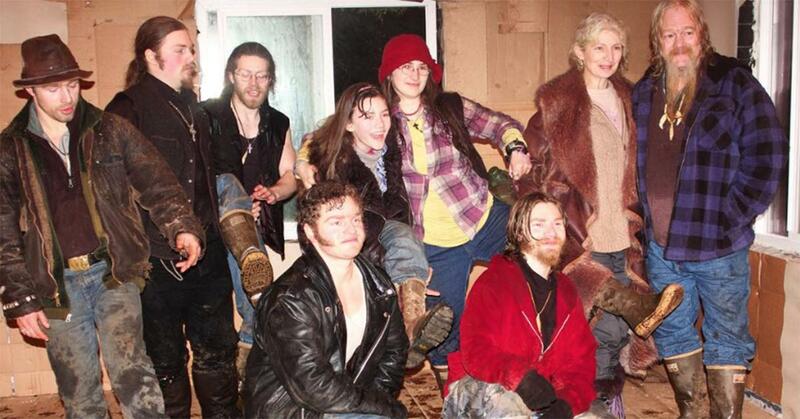 Where do the Alaskan Bush People live now? That means Billy, Ami, and their brood are now living in Tonasket, Washington on a 400-acre homestead. The town has a population of 995 and is approximately 24 miles south of the Canadian border. In case you want to plan a visit, it would take about four-and-a-half hours to drive from Seattle and three hours to get there from Spokane. However, the Brown family is loving their new home. "We’ve gone through a lot of adversity. It was like everything was closing in on us, darkness all around and it was over,” Billy Brown said. "Then, Washington came into view." Ami agreed, adding, "It’s almost like being born again and starting life a new. The good Lord has given me a second chance." Ami had just a three percent chance of survival when she was diagnosed with lung cancer in 2016, but she beat the odds. By December 2017, the family shared the good news that the cancer, which had spread to her back, was gone. "I’m still a little weak and tired and I get a little sick, but I do some walking around the house now," Ami explained. "It was so bad and the radiation treatment hurt so badly. To take a sip of water just hurt so bad and I couldn’t eat anything. It progressed in strength, the hurting." Due to her unexpected recovery, skeptics accused the family of faking her sickness, something producers ardently denied. "It is just disgusting that anyone would say her cancer is not real or that it was created for the show," Discovery executive vice President Laurie Goldberg told Radar Online. "Ami's battle with cancer is very real. Her chemo and radiation was tough, but she got through it and is recovering well." Now, Ami must regularly go into the city for checkups, and it's something she must do for the rest of her life. "I have to go in every three months now for the rest of my life and be scanned to see if it’s back or not," Ami said. "It’s going to be a part of my life forever. But I want to encourage people to enjoy every moment and walk every moment with God because He knows what it’s about. Never give up faith." 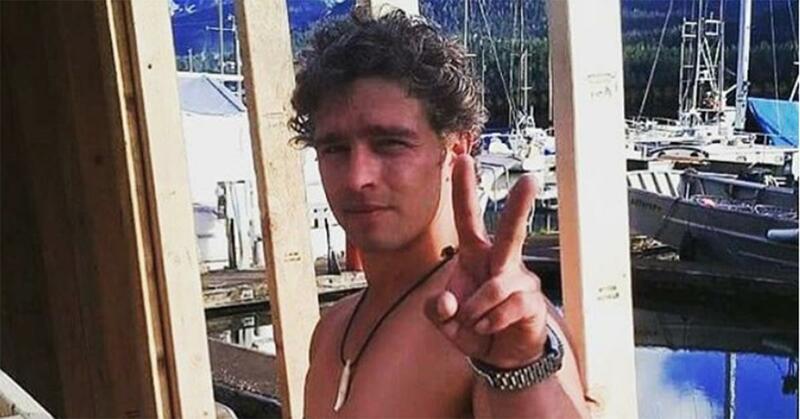 How much is the Alaskan Bush family worth? According to In Touch, the Browns are worth an estimated $60 million, with Billy earning $500,000 a season while each of the kids earns between $40,000 to $60,000 each. Plus, Billy has written several books, including The Lost Years and One Wave at a Time. 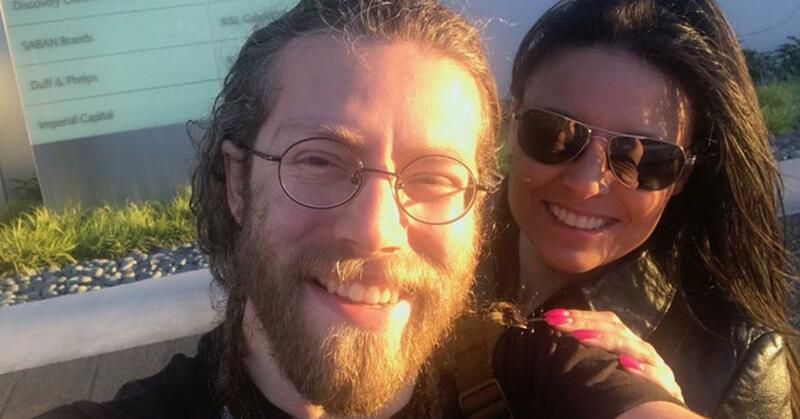 'Alaskan Bush People' Star Gabe Brown Reportedly Secretly Married His Girlfriend Raquell! 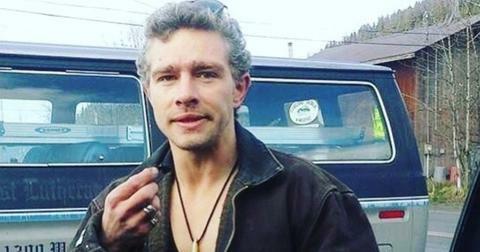 Will 'Alaskan Bush People' Star Matt Brown Find Love in the Lower 48?